Mercedes has long been a leader on the racetrack, with hundreds of wins and a long track record of success. 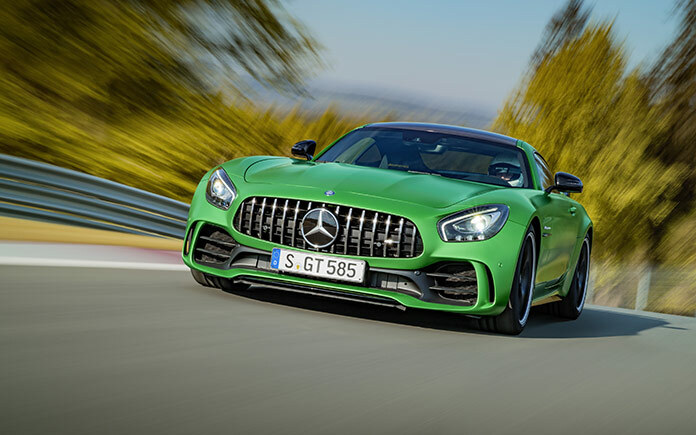 So it comes as no surprise that its new Mercedes-AMG GT R has proven its mettle on one of the toughest racetracks in the world. Cars are built in the factory, but they are proven on the racetrack. The racetracks of the world are where superior designs are sorted out, and where the best manufacturers separate themselves from the rest of the herd. 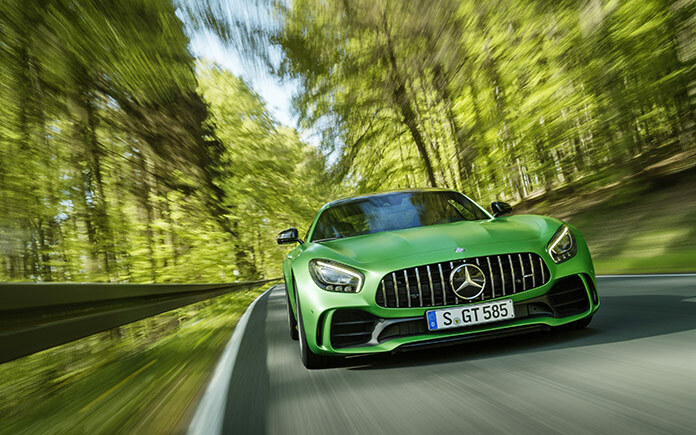 The new Mercedes-AMG GT R may be the first vehicle to move directly from the most demanding racetrack in the world to the road. This powerful new vehicle is packed with the latest technology, a 585-horsepower engine, an aerodynamic design and a specially modified suspension for a better, safer and quieter ride on the racetrack and on the highway. 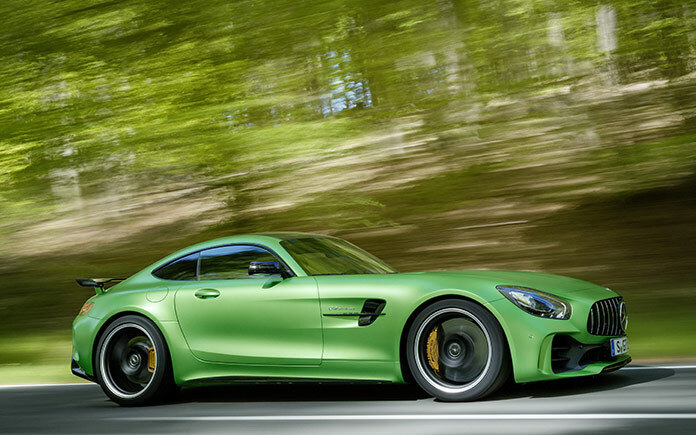 The Mercedes-AMG GT R just may be the most technologically advanced and race-proven vehicle the company has ever produced. That is because this new vehicle was proven on what may be the harshest proving ground on the planet. Dubbed “Green Hell”, the Nurburgring racetrack is widely regarded as one of the world’s toughest, and it is the place where cars go to prove their mettle. The Nurburgring racetrack has developed a reputation as the most demanding in the world, and it is where Mercedes went to prove its new design. That design has proven to be a winning one – both on and off the racetrack. 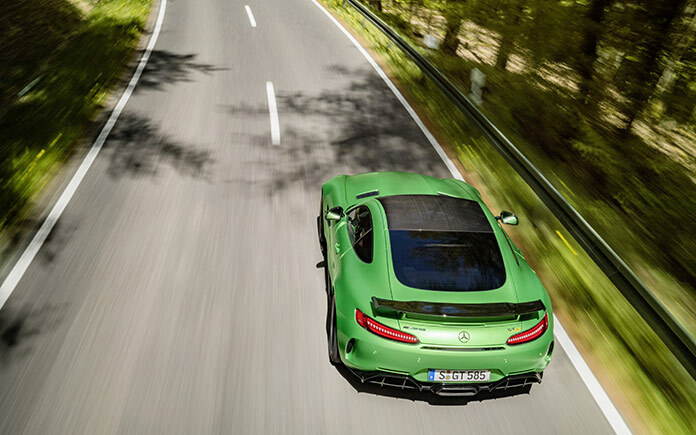 The new Mercedes-AMG GT R features wider front and rear wings for superior grip on the racetrack and higher cornering speeds. 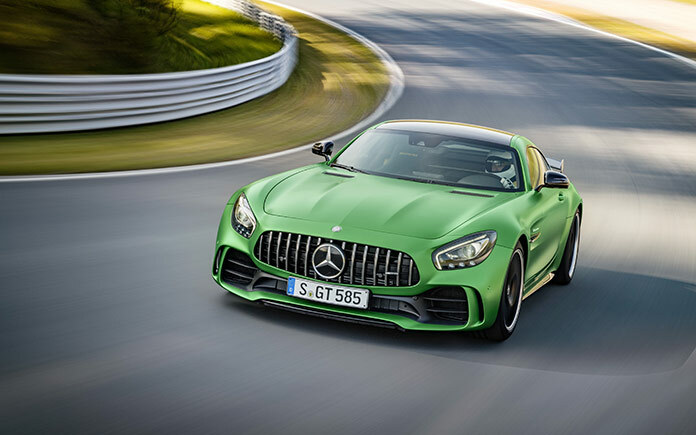 Those engineering changes helped the Mercedes-AMG GT R be a winner on the racetrack, but the technological design has also allowed the new Mercedes to be a winner on the highway. The vehicle also features a new rear fascia and rear aerofoil. 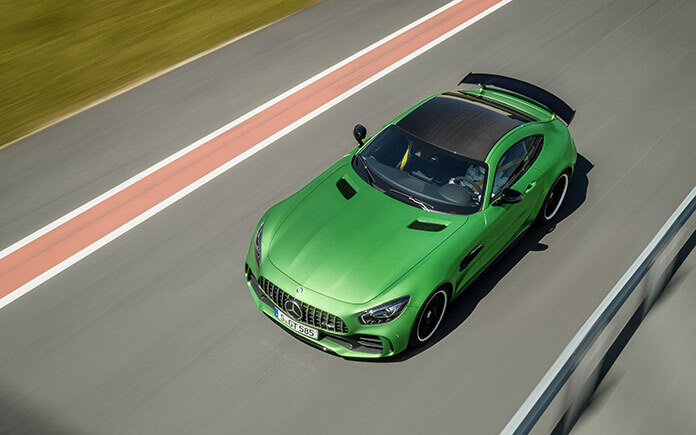 These features are designed to improve the aerodynamics of the Mercedes-AMG GT R, both on and off the racetrack. The ability to sail through the air has obvious implications for racing times, but it is just as important for everyday drivers. 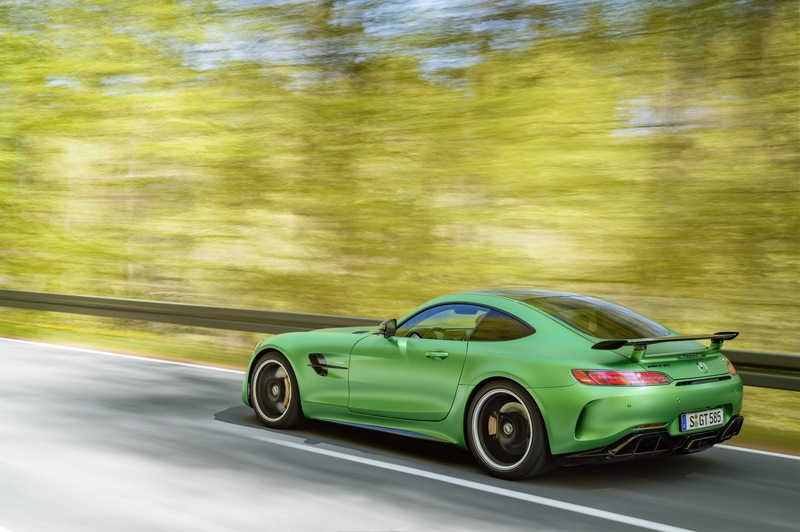 The superior aerodynamics of the new Mercedes-AMG GT R means better fuel economy and a lower price at the pump, something all drivers will surely appreciate. 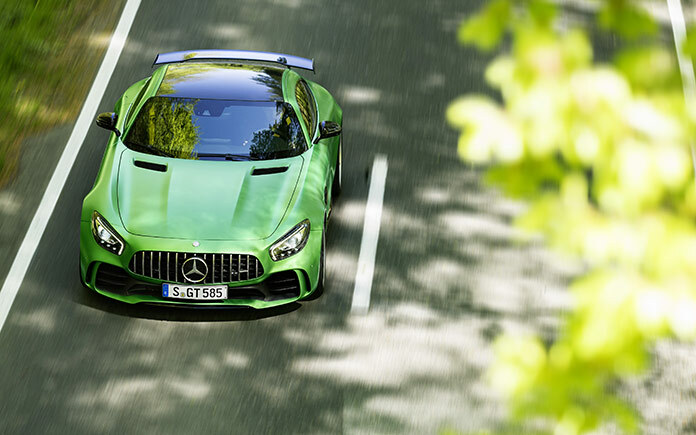 There are plenty of other features that make the Mercedes-AMG GT R a winner on the racetrack and on the open road. This dynamically styled vehicle features active rear-wheel steering for better stability on the road and the track. 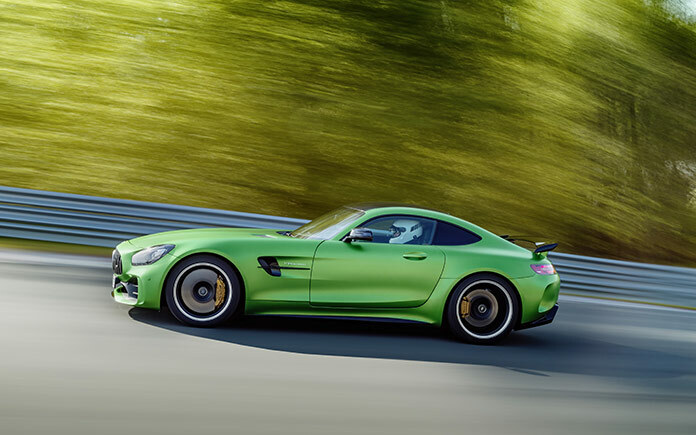 Along with its 9-way adjustable traction control system, this active rear-wheel steering is designed to make the GT R both safer and more fun to drive. 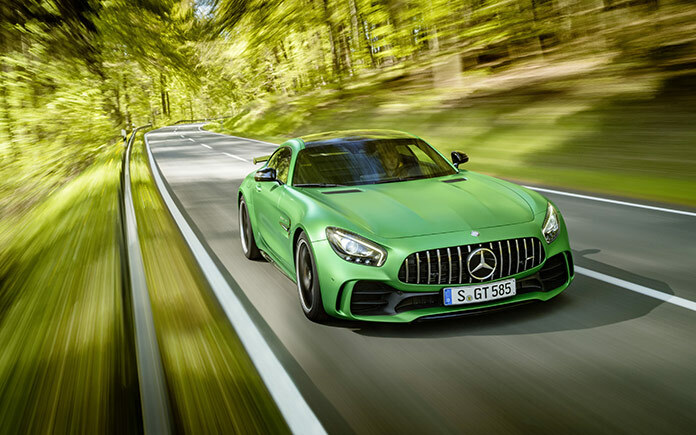 The exterior styling of the Mercedes-AMG GT R makes this one distinctive vehicle, but there is more than mere beauty involved. The dynamic vertical fins are perhaps the most celebrated feature of the new GT R, but there are plenty of subtler design touches that make the Mercedes-AMG one of the most stunning cars on the road today. As Mercedes continues to expand its top-end market, we can expect to see many more of these racetrack-proven designs. 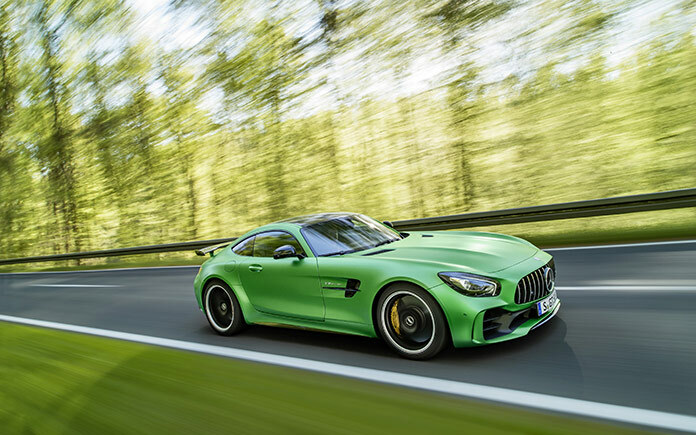 The folks at Mercedes know that true sports cars must do more than look fast – they must prove their capabilities on the racetracks of the world, and the new Mercedes-AMG GT R has clearly done just that. 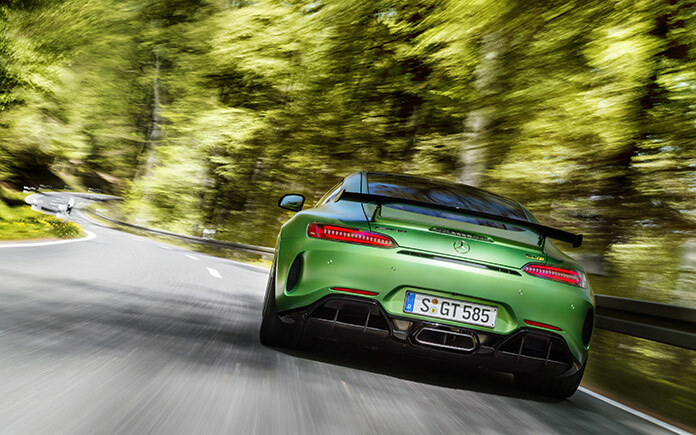 This great new Mercedes not only survived its stay in “Green Hell” – it emerged a triumphant winner.